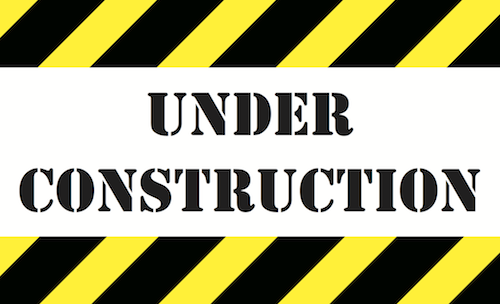 While my is blog is still under HEAVY CONSTRUCTION, we are nearing the final stages of completion. So far the webpage design plus the About page have been completed, and my three topics have been decided. I cannot wait for my “Ultimate 9th Grade School Supply Haul” post coming soon on Wednesday, July 8th. I also plan on posting about iOS 9 soon for NDGTECH and maybe recapping popular anime Puella Magi Madoka Magica or Ouran High School Host Club for TVTIME. Anyway, my blog will soon be up and running and I very excited to share this with the public. As a self-proclaimed nerd, I am very new and excited to start blogging about my nerd obsessions, school life and occasional social problems. Although brevity isn’t my best friend, I hope that blog will help me develop my voice in writing and meet more NDGs. 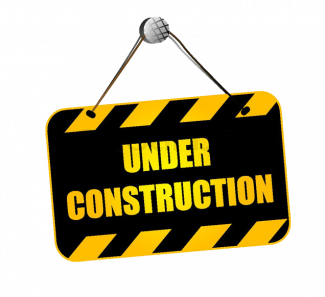 MY BLOG IS STILL UNDER CONSTRUCTION. MY “HELLO WOLRD!” will be posted soon. I apologize if this is an inconvenience, but I am still new to blogging. I hope that, with the help of some friends, my blog will be up and running soon. I am very excited to document my experiences of high school and share some tips to help others.